The picturesque island of Langkawi is one of the best world’s spots for a romantic holiday. Beautiful wild nature, amazing beaches, warm sea and a plenty of unique attractions around: all this guarantees you the most unforgettable and pleasant weekend for you and your sweetheart. And what about lodging? 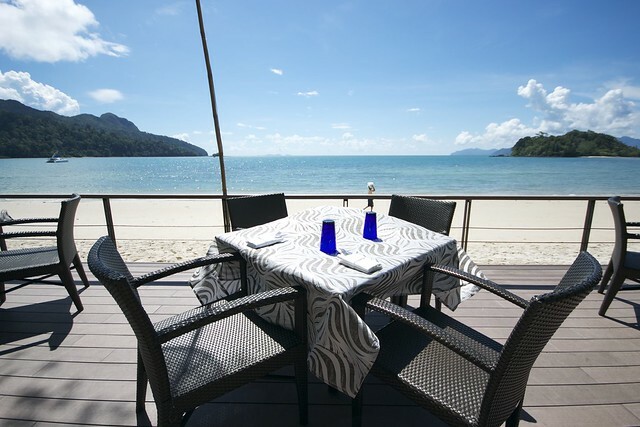 Well, Langkawi offers a wide selection of accommodation for any taste and needs. Most of them are usual hotels that have nothing special. But several ones are very interesting and offer a huge range of exclusive services. 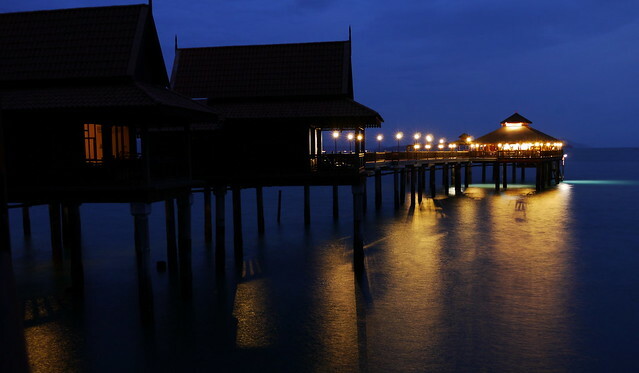 The Danna Langkawi is a luxury resort located on Telaga Harbour. It offers unusual and exquisite rooms decorated in traditional style. All the bedrooms are equipped with huge beds with high wooden pillars, a chic bathroom with panoramic windows and a jacuzzi, which is available in some apartments. The corner rooms are the most attractive and romantic: their panoramic windows completely replace the outer walls of the building providing just fascinating views of Burau Bay. 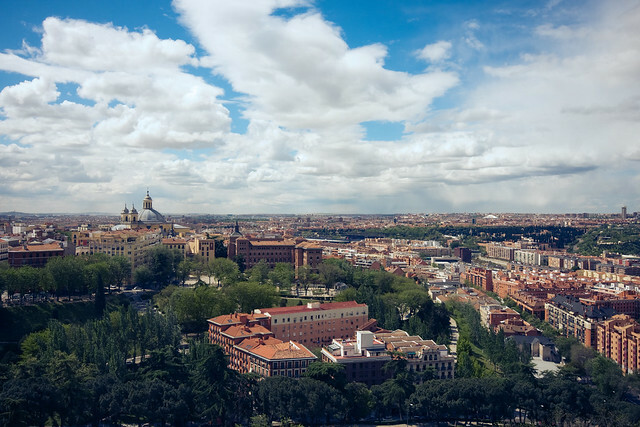 In addition to stylish rooms, you can enjoy a huge surrounding area that includes several picturesque pools, beautiful park and one of the 6 restaurants of different specialization. 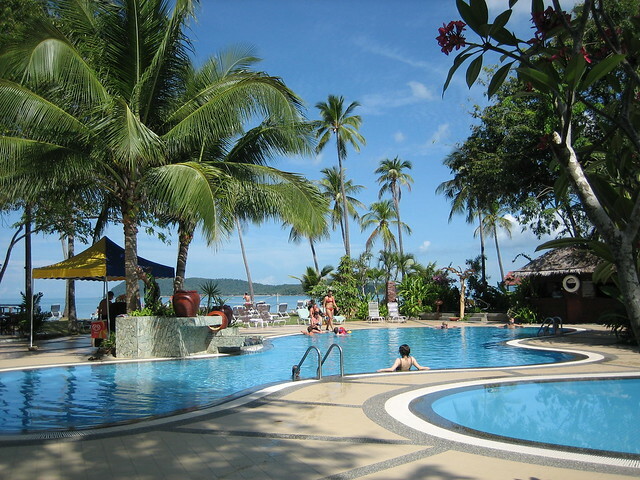 Of course, the Danna Langkawi has its own lovely beach with sunbeds and umbrellas. 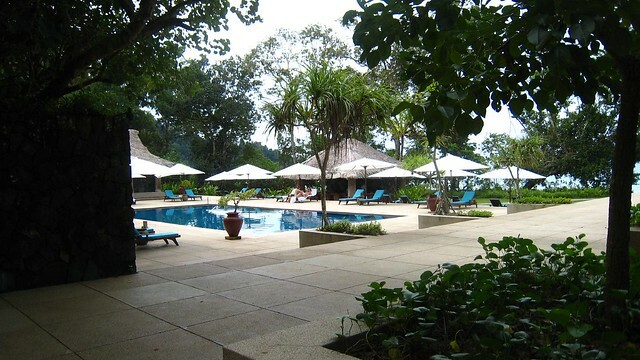 The Datai Langkawi is located on the territory of the lush tropical garden. It has prepared for its visitors spacious elegant rooms and villas with the unusual open-plan bathrooms. The resort offers a high quality spa with lots of relaxing treatments and different kinds of massages. One of the main features of the Datai langkawi is the open air Gulai House restaurant situated in the tropical forest. Its menu includes the amazing dishes of Malay and Indian cuisine. The restaurant is an ideal spot for a romantic dinner or different celebrations. By the way, if you like golf, the Datai Golf Club is available not far from the resort. Berjaya Langkawi is a prestigious resort offering its clients the incredibly beautiful and romantic bungalows located directly over the water. All the houses are decorated in a traditional Malaysian style and some of them feature cozy furnished terraces. The guests of the Berjaya Langkawi can enjoy an outdoor pool, fitness center and Ayura spa. Speaking about the restaurants, it’s recommended to visit Dayang Cafe that serves a huge variety of Malaysian and international dishes. Pahn-Thai Restaurant is also worth your attention: it specializes in Thai dishes and provides stunning views of the rainforest. If necessary, the resort’s staff can easily arrange island tours, yacht trips and water activities. De Baron Resort is a very popular choice for budget travelers. It’s situated in Kuah – the capital of Langkawi. Beautiful wooden decorations of the rooms make this place very nice and romantic. The double rooms are famous for huge wooden beds with high carved back, in some rooms the space above the bed is decorated with skillful carved panels. De Baron offers 2 outdoor swimming pools overlooking the sea. This resort is also excellent for different celebrations, because the local restaurant has a spacious hall. Charming Villa Molek is a great spot to relax for loving couples. 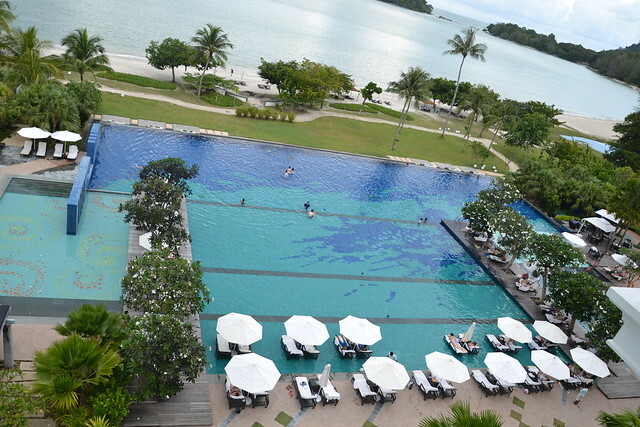 It’s located just in 5 minutes’ walk from Pantai Tengah beach, but it also has its own outdoor pool. Each villa is surrounded by greenery and has a balcony overlooking the garden, as well as a bathroom with a skylight window. The main decoration of the bedroom is a large bed with white canopy. The visitors of Villa Molek can enjoy a relaxing massage or relax in the poolside loungers. The resort serves an American breakfast. The Italian L’Osteria Restaurant and Llawa dining lounge are also at your disposal. Situated in a tropical garden, Frangipani Resort provides its visitors with spa services and features 3 outdoor pools. The rooms are spacious and well-equipped, the balconies are overlooking Pantai Tengah Beach. The guests can work out in the modern fitness center or enjoy a relaxing massage at the spa. The resort also offers a variety of such water activities as canoeing and fishing. The local Mentari Grill restaurant serves Malaysian and Western dishes. In addition, you can take facilities for your own barbecue. Well, all of these resorts offer good conditions to relax for you and your sweetheart. So, choose any of them to make your Malaysian vacation just fantastic and unforgettable. By the way, it’s recommended to use a rental car to find and get to these resorts, because public transport on Langkawi is very irregular.